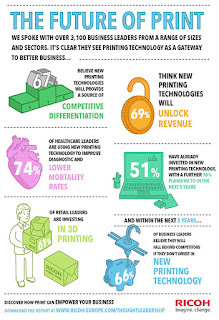 Businesses are prioritising printing technologies in areas that directly improve the experience for their customers. Marketing (79%), product development (79%), and manufacturing (76%) departments have so far received the most investment from business leaders. 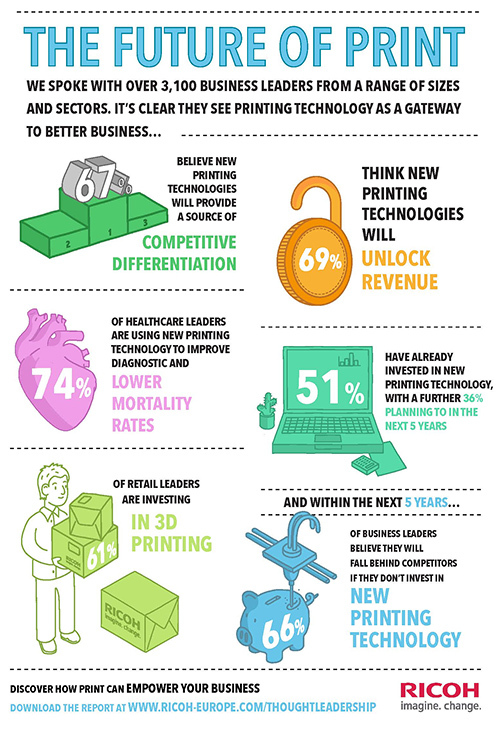 Similarly, the need for faster product development (80%) and the ability to localise manufacturing closer to the end user (69%) have driven investment in Additive Manufacturing, catering for consumer demands for speed and personalisation.